Abstract :The number of elder patients with diabetes, hyperlipidemia and hypertension has been demonstrating an upward trend especially in recent years. This case, a 81 year old female patient, was diagnosed with diabetes, hyperlipidemia and hypertension, and she has been on medication since then. These diseases have been stabilized by medication. 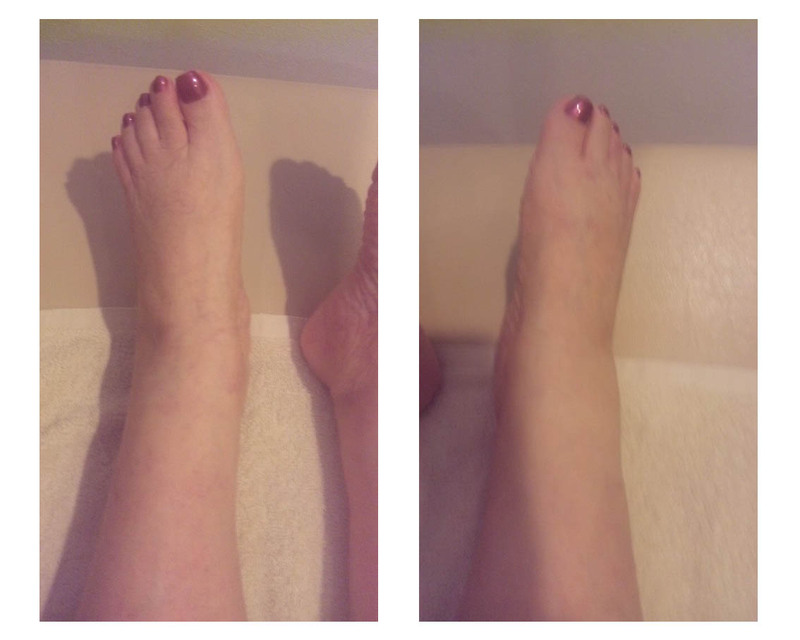 Meanwhile, edema of lower extremities was gradually getting prominent. 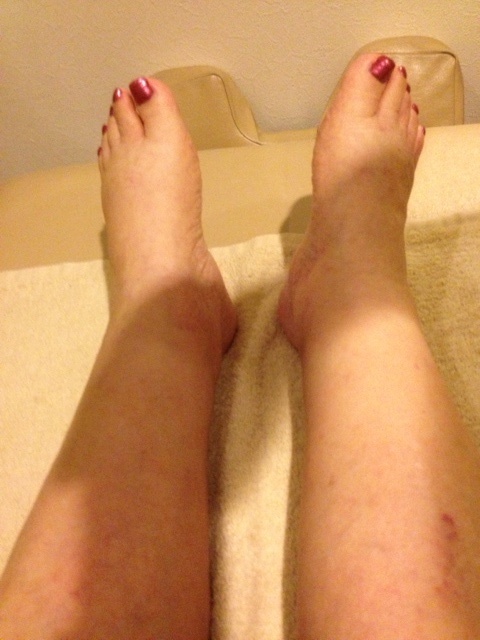 Aiming at ease of the edema, she has been continuously treated by shiatsu since July, 2011. 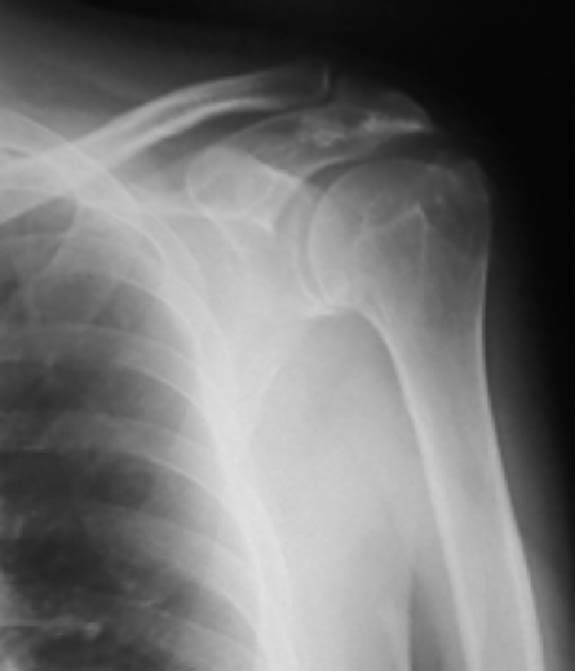 As a result, the treatment has been providing symptomatic relief. 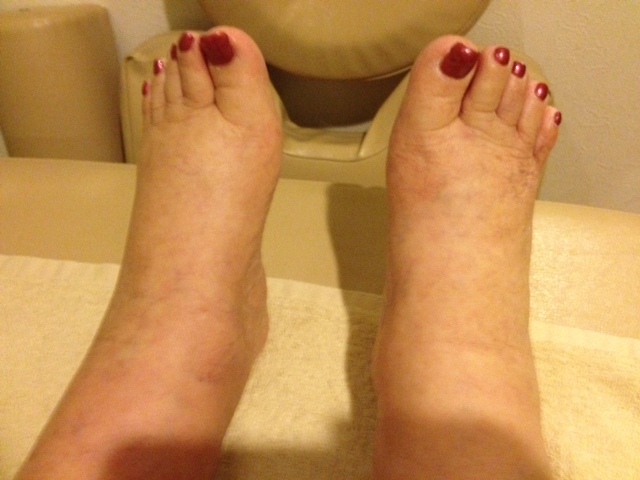 This is a case report indicating that continuous shiatsu treatment may contribute to ease and prevent edema. Abstract :Effects of the lower extremity shiatsu on muscle strength of plantar and dorsal flexion were investigated using an isokinetic strength measuring equipment. 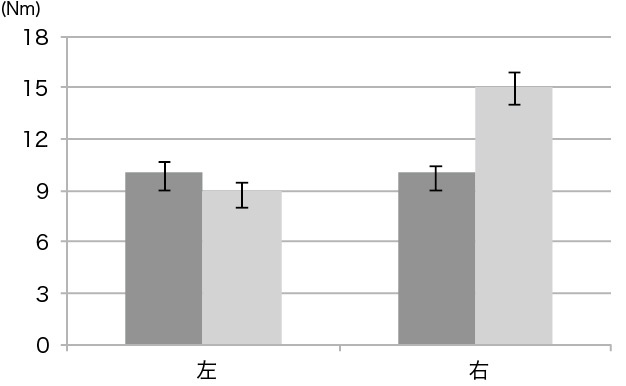 Compared to a group without shiatsu treatment, muscle strength change of a group with shiatsu was decreased at the points of immediately after exercise and five minutes later when plantarflexing 180 degree / sec. 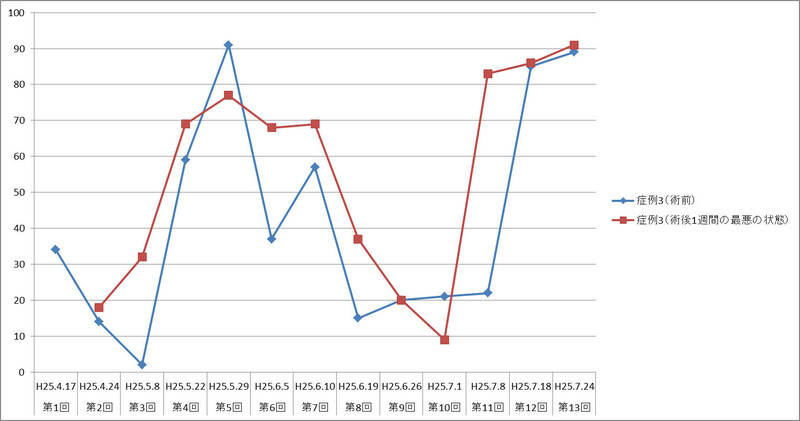 This result indicates that shiatsu may have improved output controllability of muscles. 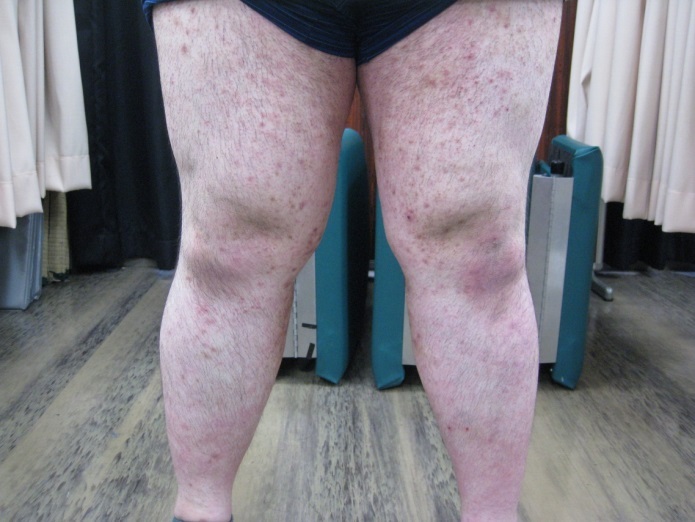 Abstract : A patient with atopic dermatitis treated by shiatsu was monitored for one year, and her symptoms including pruritus, skin symptom and other accessory symptoms were stably controlled. Additionally two other cases were monitored for half a year and their symptoms were improved, although their values of Visual Analog Scale fluctuated. 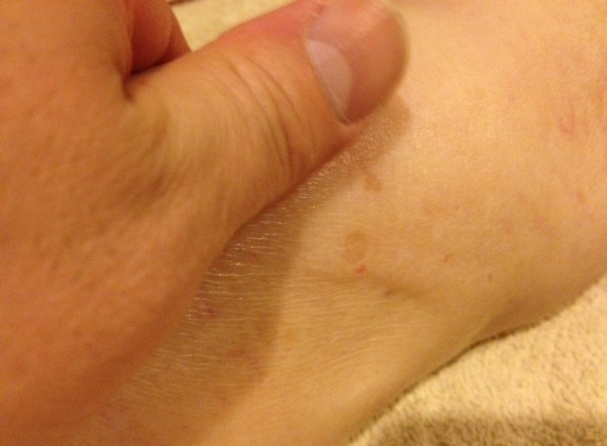 Since atopic dermatitis tends to cause various accessory symptoms in addition to pruritus and skin symptom, systematic treatment is presumably needed. 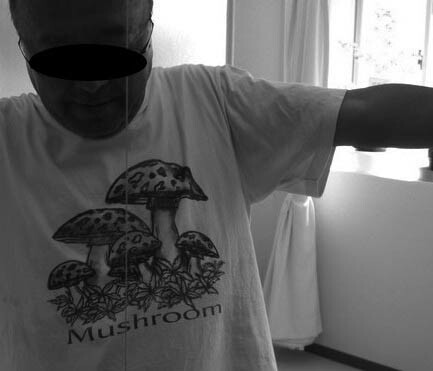 Given this point, shiatsu therapy, which influences autonomic nerve system, may contribute to the treatment of atopic dermatitis as a way of systematic treatment. Abstract : There was a report demonstrating the effectiveness of shiatsu therapy to relieve pruritus and skin symptom caused by atopic dermatitis. However, if such shiatsu therapy relies on special skills and experiences of a therapist, the effectiveness of shiatsu therapy for symptoms of atopic dermatitis is disputable. 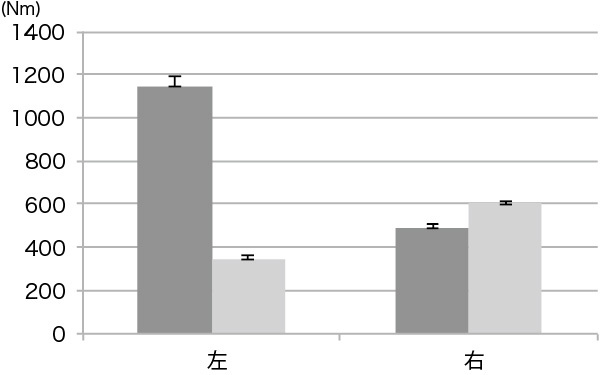 Therefore, a research into the effects of shiatsu therapy provided by an inexperienced therapist for a patient with atopic dermatitis was conducted. As a result, pruritus and skin symptom were relieved. 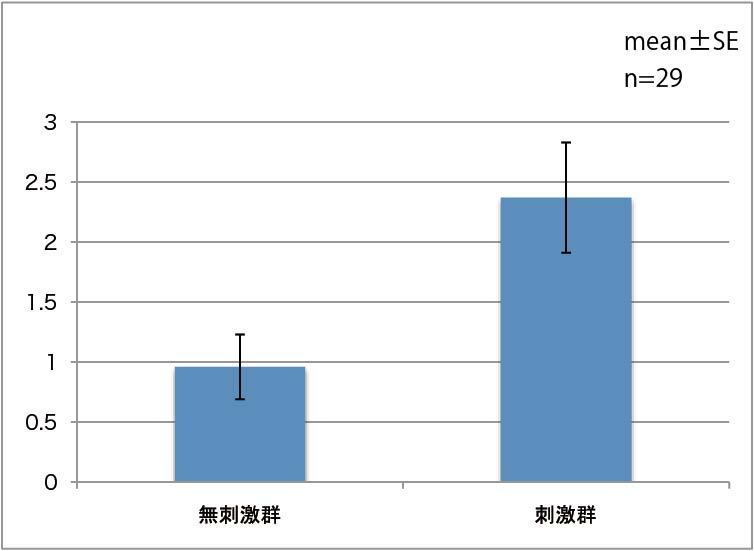 The result indicated that shiatsu therapy, which acts on autonomic nerves, has the potential to exert an effect on atopic dermatitis. 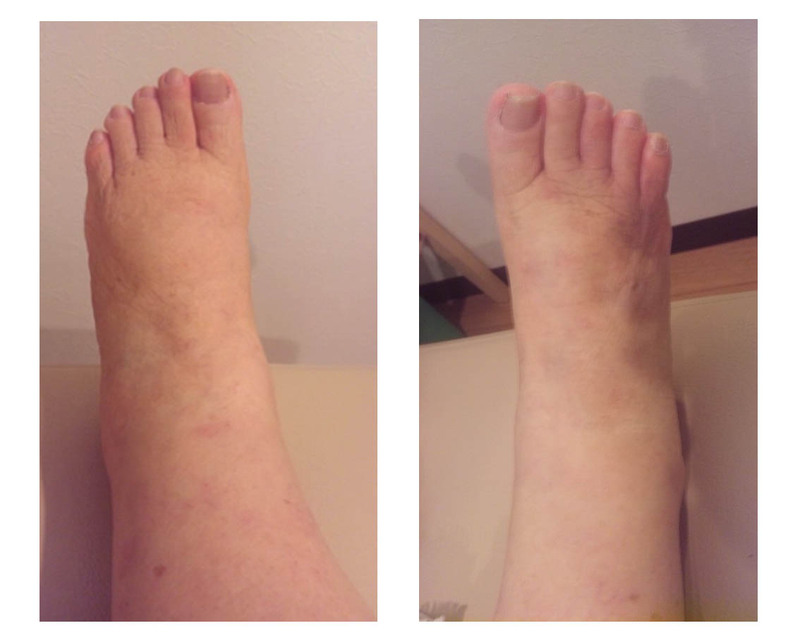 Abstract : A patient with inflammation, joint swelling and edema caused by erythema nodosum, which was triggered by osteoarthritis of lumbar spine, was treated with “Földi method complex physical therapy”, “Shiatsu therapy”, compression therapy and decongestive exercises. The course of treatment was evaluated by circumferences and volumes of four reference points of the left lower extremity. 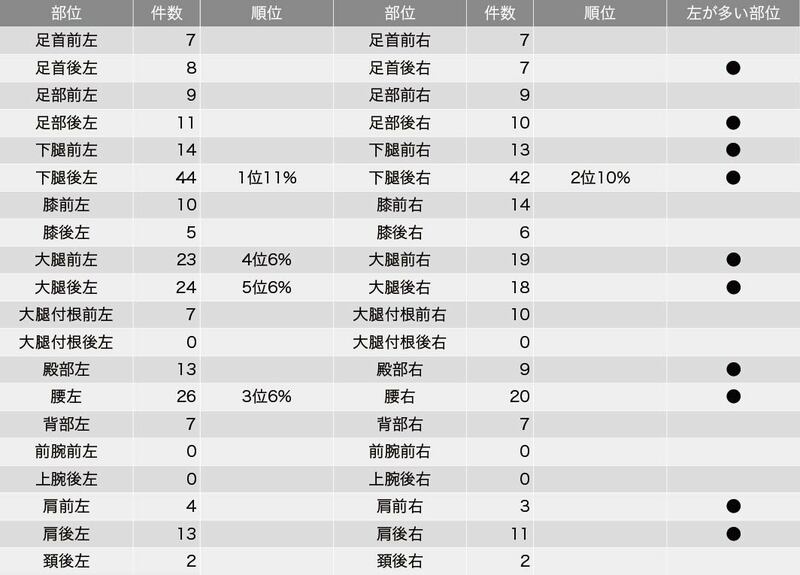 As a result, circumferences and volumes of the two points were decreased. 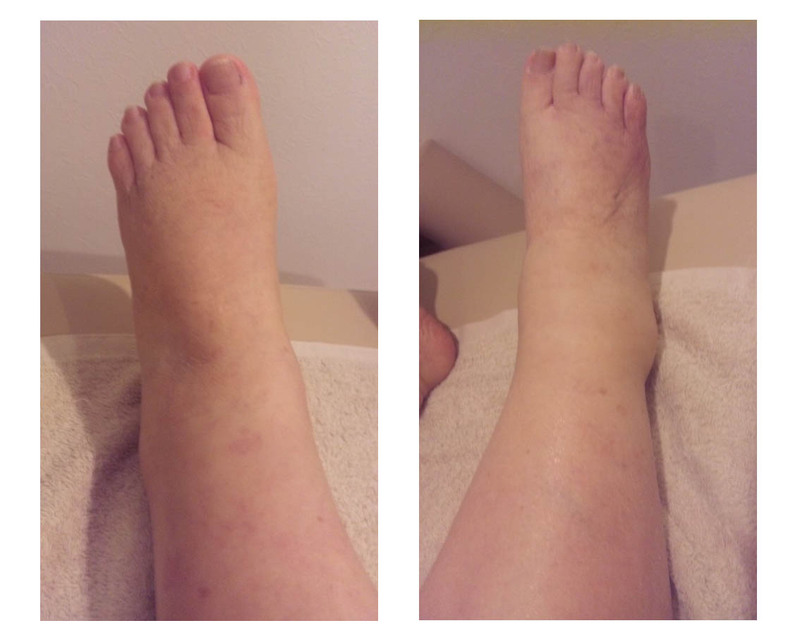 Therefore, medical manual lymphdrainage and Shiatsu therapy combined with compression therapy and decongestive exercises may have a potential to ease edema and accessory symptoms. Abstract : Standing forward flexion changes due to Shiatsu stimulation of various regions have been verified and reported. 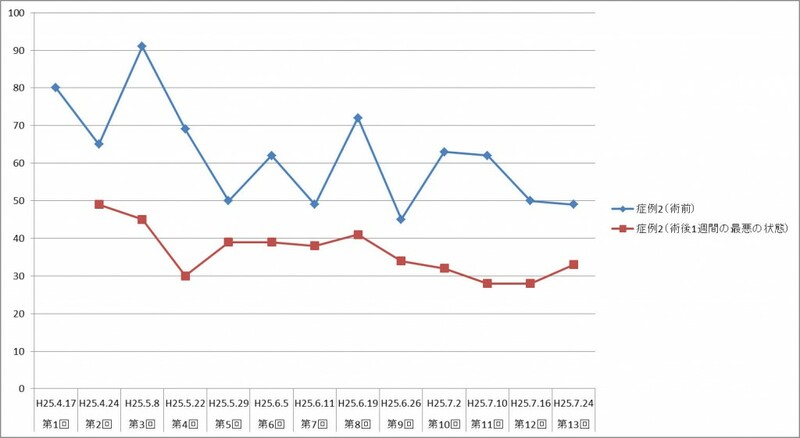 Building on the past results, we researched standing forward flexion changes due to shiatsu stimulation of the posterior femoral region. 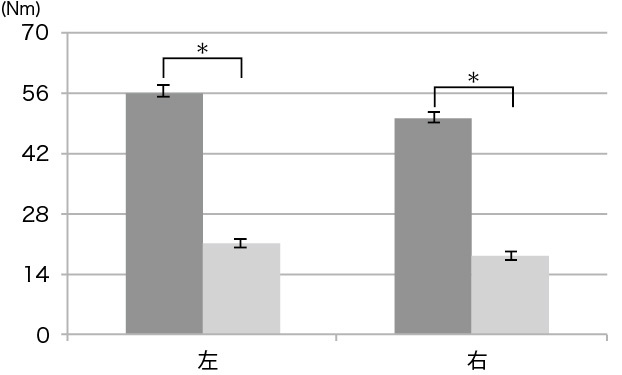 The research was conduced on 29 healthy subjects, and standing forward flexion was significantly improved by shiatsu stimulation of the right and left posterior femoral region for 3’ 30’’ compared to the non-stimulation group. 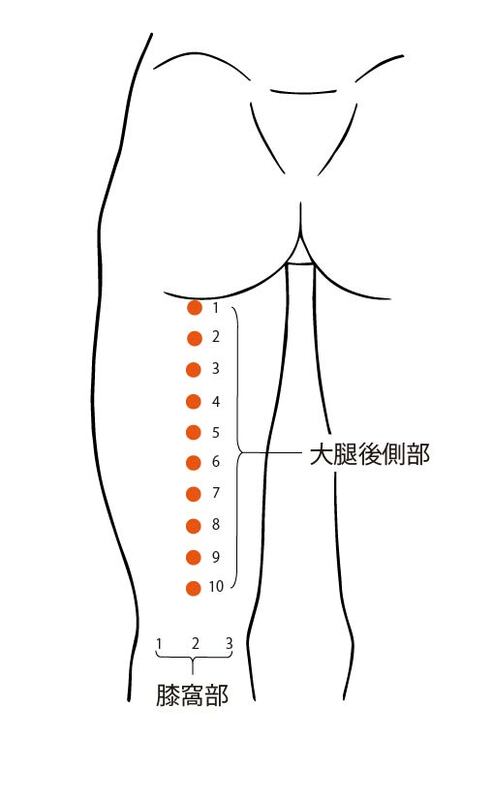 This result indicated that shiatsu stimulation of the posterior femoral region eases tense hamstring muscles and improves flexibility. 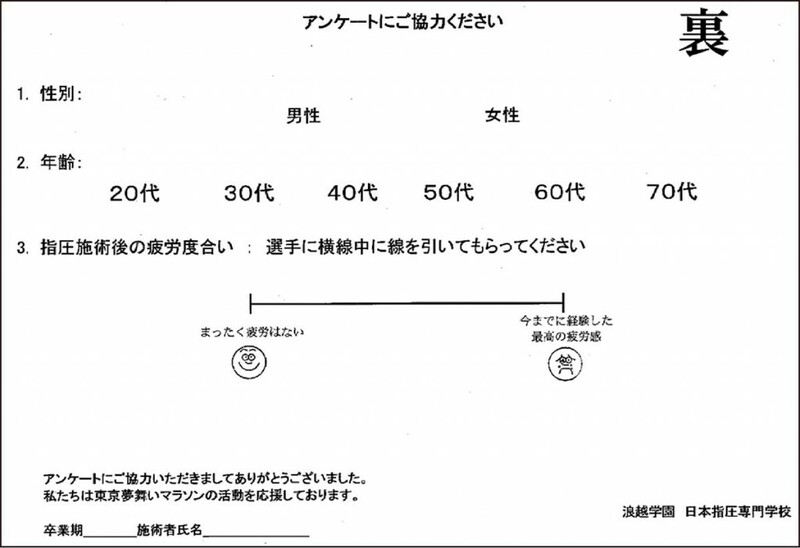 Abstract : Following the survey report of the 12th Tokyo Yumemai Marathon, we conducted a survey in the form of a questionnaire at the Kagurazaka Station of the 13th Tokyo Yumemai Marathon using VAS (Visual Analogue Scale). 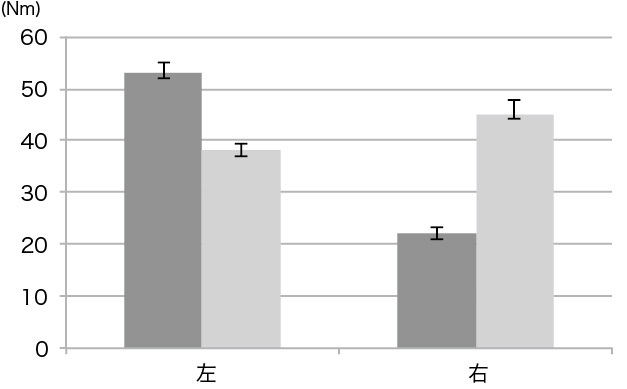 About 97% of the respondents answered that the degree of fatigue or pain were reduced after the shiatsu treatment. 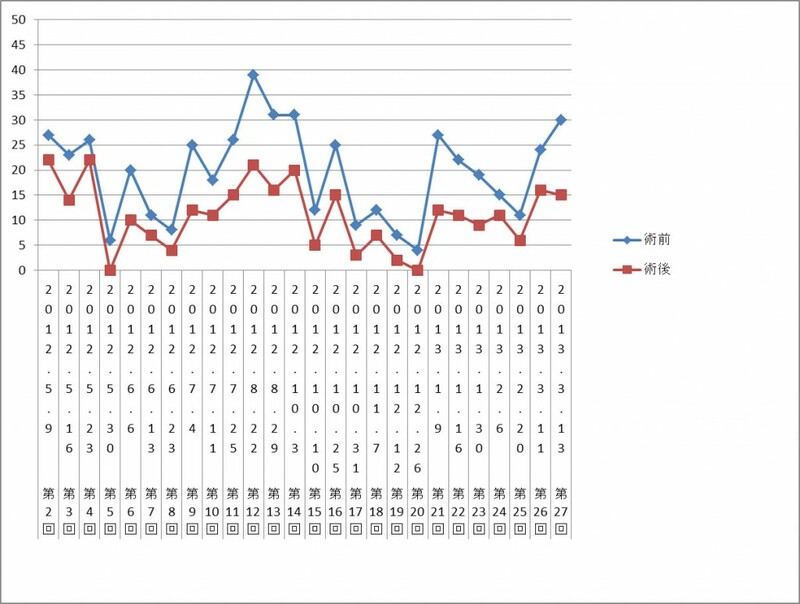 Although there were some different conditions such as the weather and the number of questionnaires collected, the percentage was almost same as the last report. 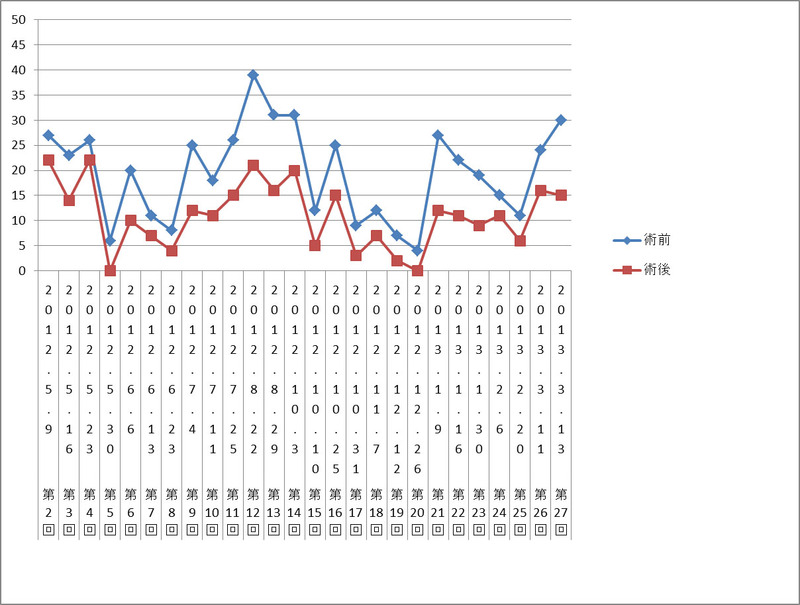 The number of cases with fatigue and / or pain in left leg was, however, lower than the last. 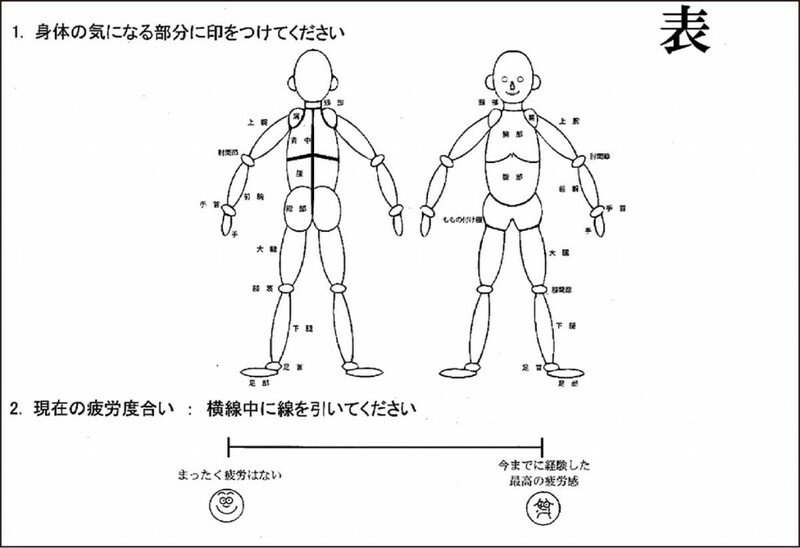 It is necessary to discuss efficacy and effectiveness of shiatsu in sports fields by reviewing a format of the questionnaire and its implementation methods. Abstract :Aiming at releasing tension of muscles consisting rotator cuff and periarticular muscles in order to alleviate the pain and improve the range of joint motion, Shiatsu treatment was provided for a patient of scapulohumeral periarthritis. After seven sessions of Shiatsu treatment, the range of joint motion was consequently improved. 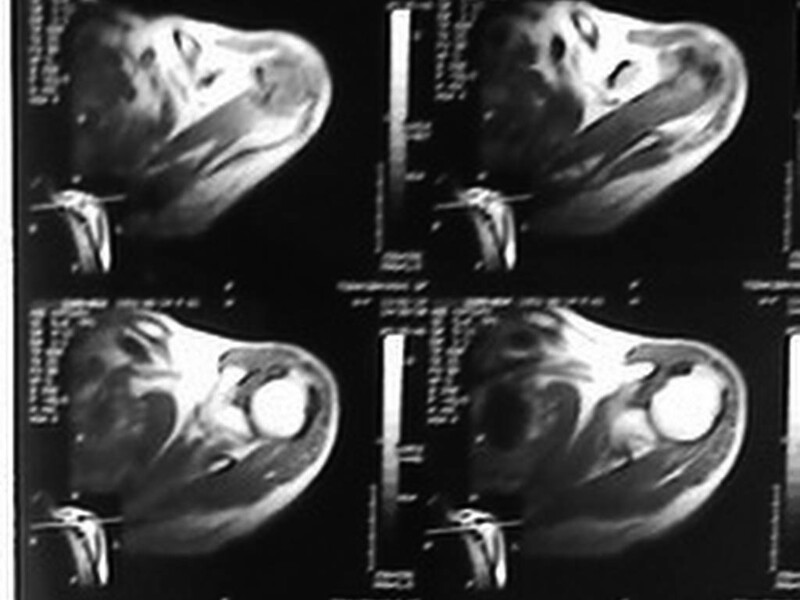 This case suggested the potential of Shiatsu treatment to improve flexibility and the decreased range of joint motion caused by scapulohumeral periarthritis. Abstract : Building on the recent reports indicating that shiatsu therapy has the potential to ease symptoms of atopic dermatitis, a research was conducted to determine the effects of shiatsu therapy on hay fever, which is classified into type I allergy. 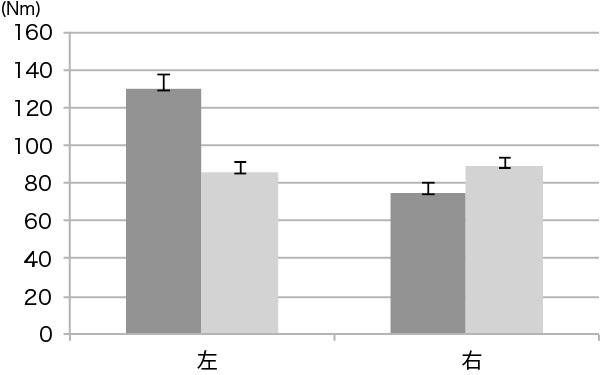 Through observation of three patients regularly treated by shiatsu, it was found that ratings of Visual Analog Scale were generally lowered, and eye itchiness and nasal congestion were especially relieved after the treatments. Also, there was a case where a patient succeeded in reducing the dose of prescription medication with controlling symptoms. 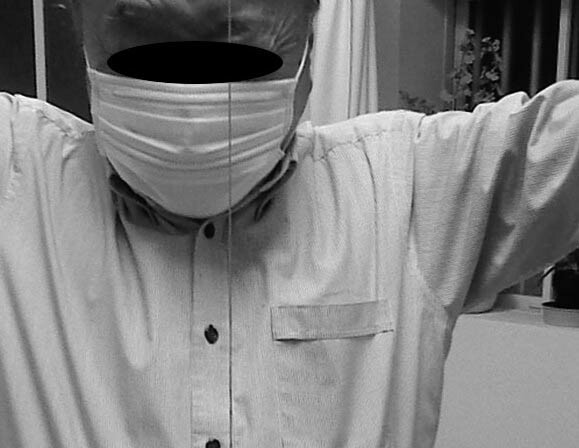 Regarding these three cases, there was a tendency that the more recent they developed hay fever and the milder symptoms they have, the more effective shiatsu therapy was. 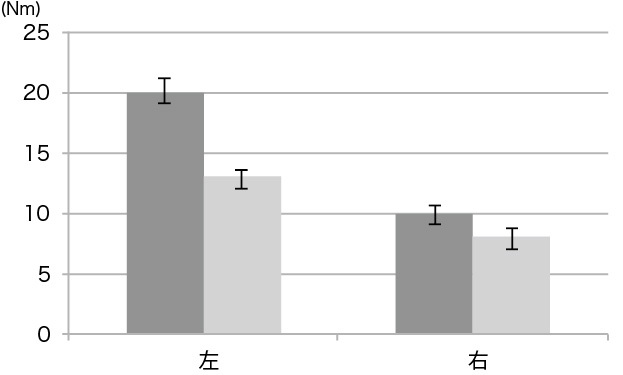 These results indicated that regular shiatsu therapy may relieve symptoms of hay fever.